We offer tiling services for small and large projects in Condominiums, HBDs, and even commercial areas. 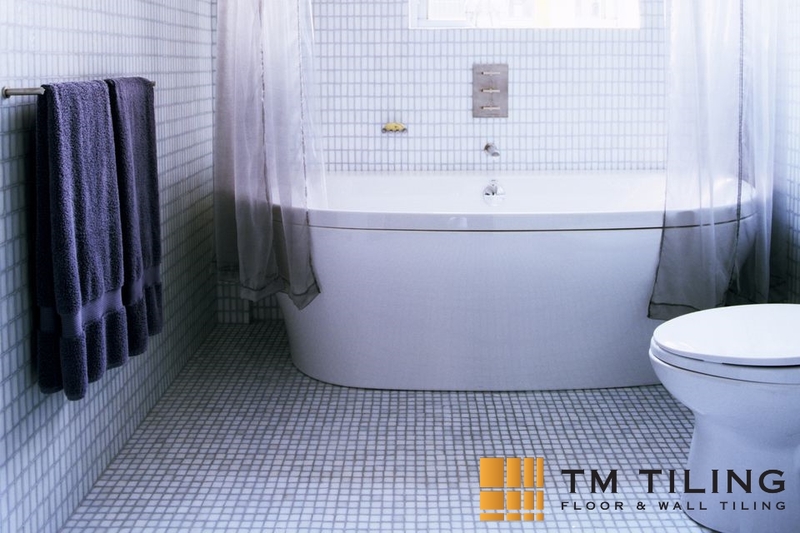 Our services include direct wall and flooring tile work such as in toilet renovations and balcony tiling works. 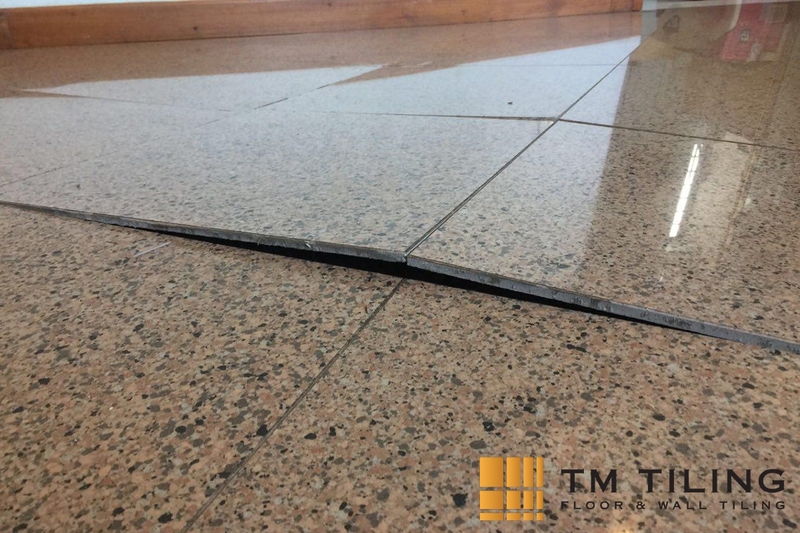 At TM Tiling Singapore, we provide a range of tiling services as well as waterproofing services that involve the application of a new membrane underneath the tiles and install them exactly like the new ones.